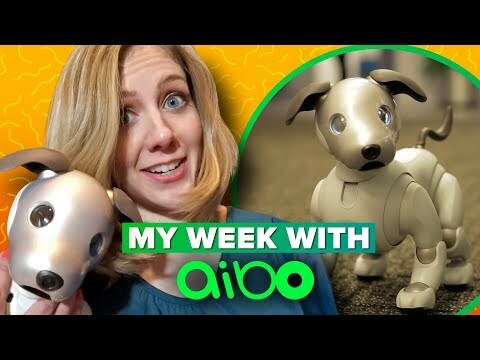 Bridget Carey takes Sony's Aibo for a test run to see what it's like for a family to live with a robot dog, and how different people (and animals) react to this new species of pet. 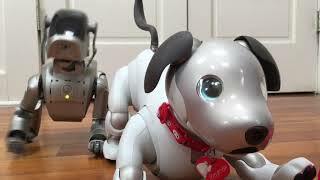 Our New Dog, AIBO: Pet Replacement .. 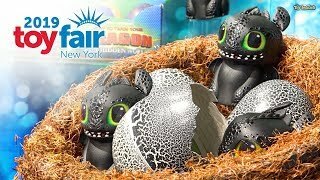 The MOST AMAZING TOYS at TOY FAIR 2.. 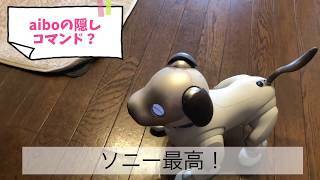 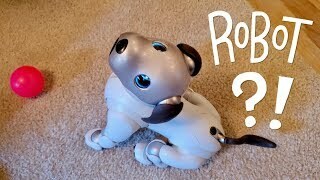 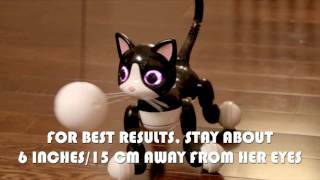 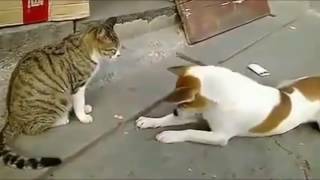 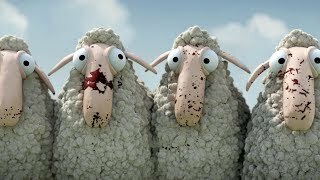 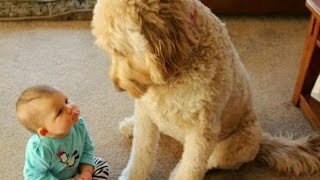 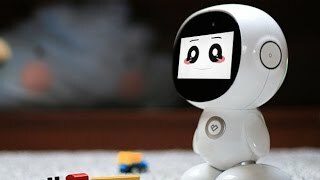 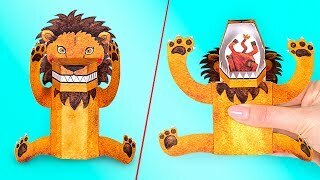 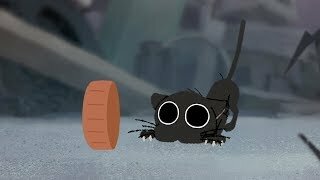 Angry Cats VS Dogs Funny Compilatio..
5 Best Robots for Kids : Games, Fun..
Old Aibo vs New Aibo: ERS-110 and E..
FUN CHALLENGE: Try NOT to laugh - F..
JAPANESE PAPER TOYS THAT ARE FULL O..
Zoomer | How to Play with your Zoom..